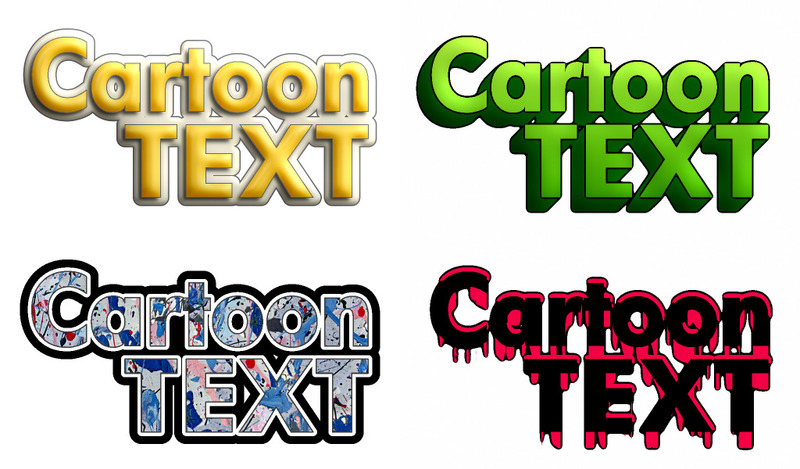 The following pack contains 10 cartoon text effects that can be used with the seamless texture and image editor Genetica. Here's a sampling of some of the effects included in the pack. Download the complete pack here. To customize the text with your own wording, use Genetica to open one of the GTX files included in the pack, then double-click the Canvas node that will appear within the workspace. Finally, select the desired text object, select the Text tool, and type your text into the area indicated below. 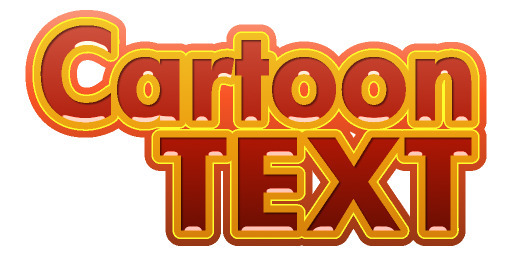 Awesome job on the text graphics. I love the one with the blood. That would be perfect for Halloween.